The single channel Loop Powered Digital Output Isolator D5040S is suitable for driving solenoid valves, visual or audible alarms to alert a plant operator, or other process control devices in Hazardous Area from driving signals in Safe Area. It can also be used as controllable supplies to power measuring or process control equipment. 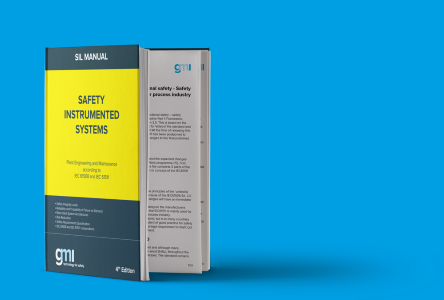 Its use is allowed in applications requiring up to SIL 3 level (according to IEC 61508:2010 Ed. 2) in safety related systems for high risk industries. The Safety PLC or DCS driving signals control the field devices through D5040S , which provide isolation.